It will take your breath away when you see how your child thrives at home and blossoms each week in class. ​for newborns to 12 mos. Come as you are, parents of sweet newborns, and learn amazing things about your baby's growth and development. They are primed for learning and are born with more instincts and skills than you ever knew! Make friends that will become your family. Busy, busy, BUSY! These new toddlers are on the go constantly, and that's how they learn. We have lots of movement, instruments, songs, games, and PATIENCE to bring your family a beautiful class experience that will follow you all the way home. Walking, talking, testing limits, and sharing a fabulous personality - where did that little baby go? Your family is really starting to make fun memories that shape a lifetime. We explore routines, music, and communication skills that make days easier, and your bond closer. 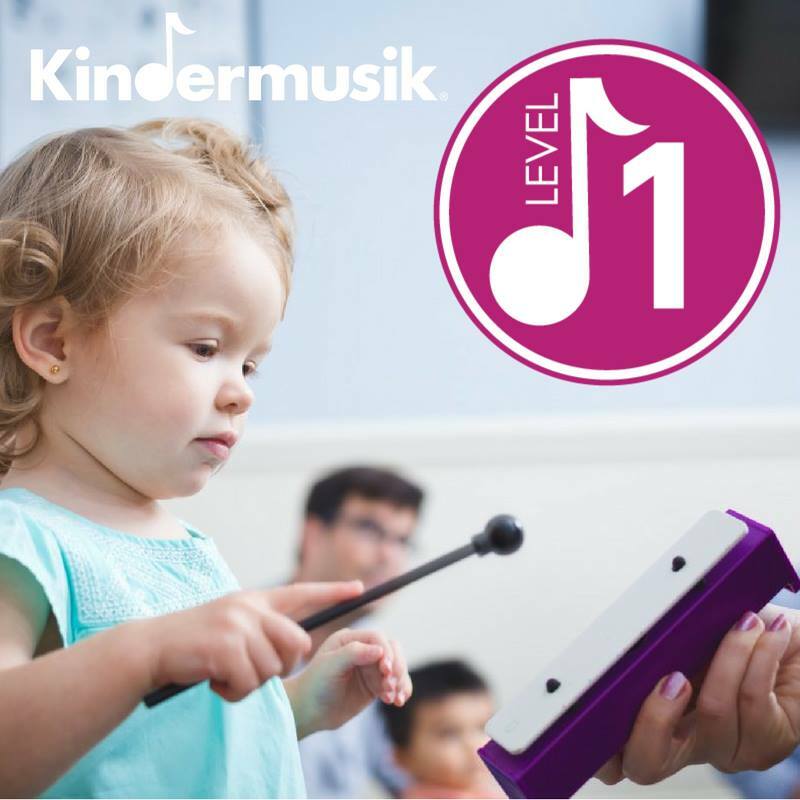 Now your little one is a little person, full of ideas and independence. He is ready to pretend play with others, explore his newfound strength and coordination, and share thoughts and stories from his non-stop experiences. 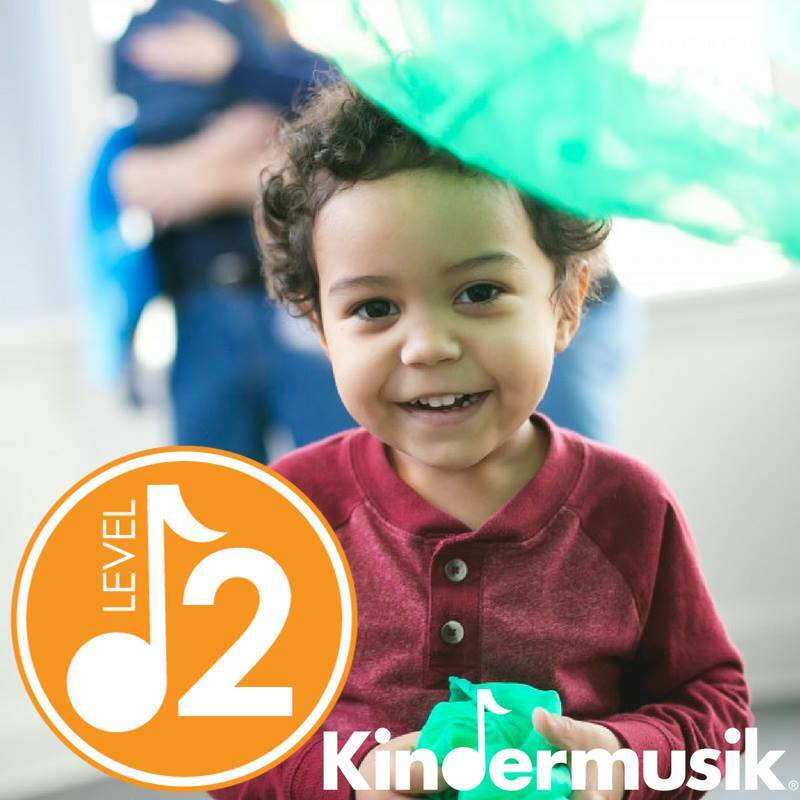 Level 3 classes are designed to engage preschoolers’ natural love of music and activate their imaginations, while developing their growing language, critical thinking, and social-emotional skills. 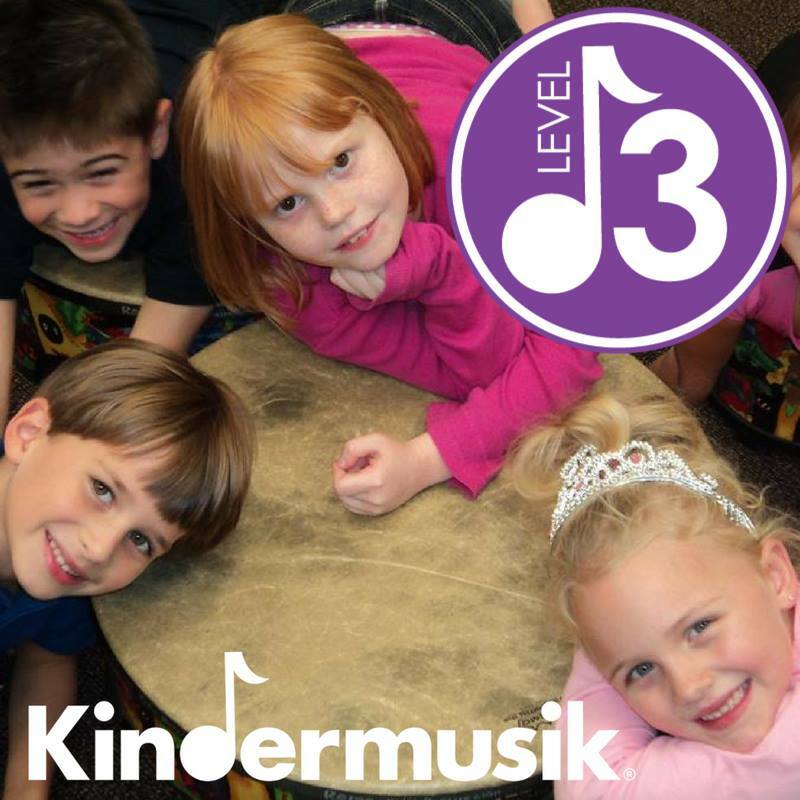 Level 3 classes are a positive pre-Kindergarten experience for you and your child. Your PRESENCE is the greatest PRESENT for your little one. 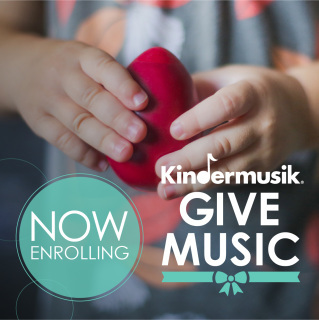 Kindermusik enrollment is more than a once-a-week experience; you will learn about your child's development and are provided with music and activities to continue all week long. 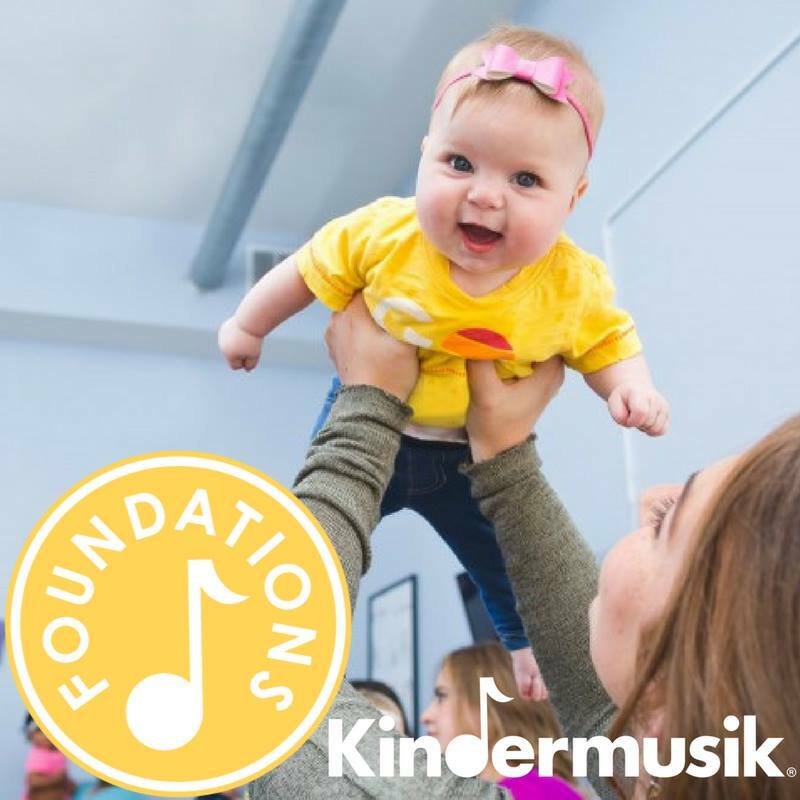 For three generations, Kindermusik has helped millions of children around the world build a strong foundation for a lifetime of learning. ​Each gift certificate equals one monthly payment and will include one set of digital @home materials. Gift certificates expire 30 days after the first class attended. Multiple gift certificates may be purchased, and are not refundable. After the 30 days, families are welcome to enroll to continue attending!